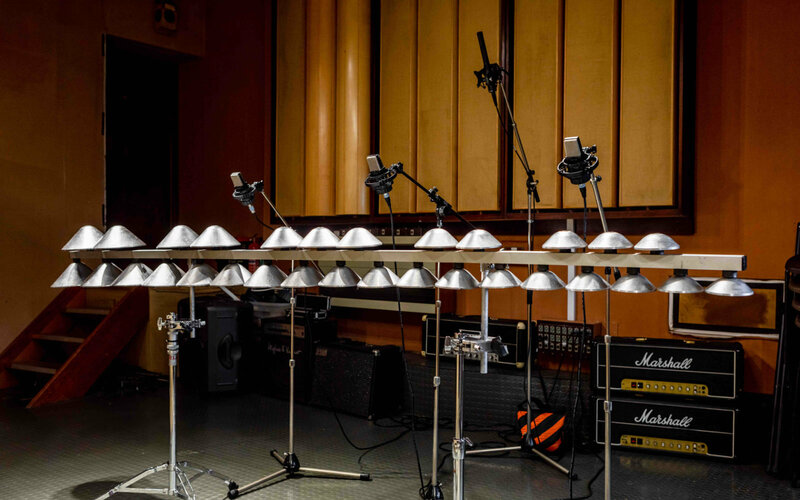 'Singing Bells' is a beautiful set of aluminium bells recorded with both hard and soft mallets. Both presets provide a unique sound, similar to a church bell or Tibetan bowl. Create eerie and mythical melodies, or try adding the reverb and delay effects to help craft enchanting landscapes. Recorded at Temple Studio in London, we took no liberties in capturing the extraordinary sound of this instrument. Played with extreme precision by percussionist Sara Loewenthal, multiple velocities and layers were recorded in exceptional detail. 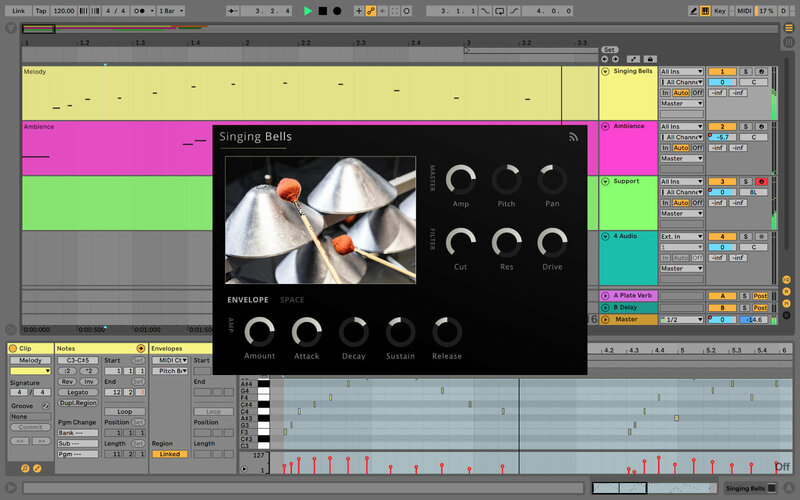 Drop these rare and magical sounding bells into the Noiiz Player, and see what you can create!